███████████▐▐ EPIK 2019 FALL through KORVIA: No.1 Partner of EPIK▐▐ ████████████ Government-Funded English Teaching Program in PUBLIC SCHOOL / Don't miss out on the opportunity to be the next teacher with EPIK! 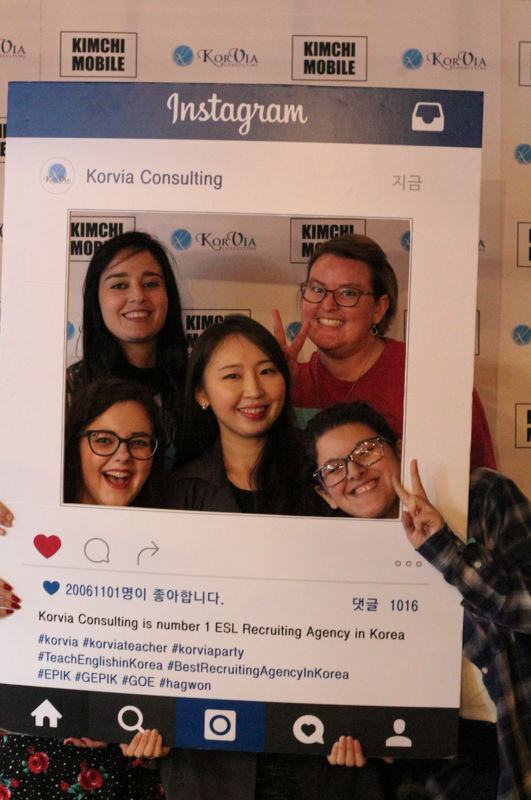 Become an English Teacher in Korea with Korvia! 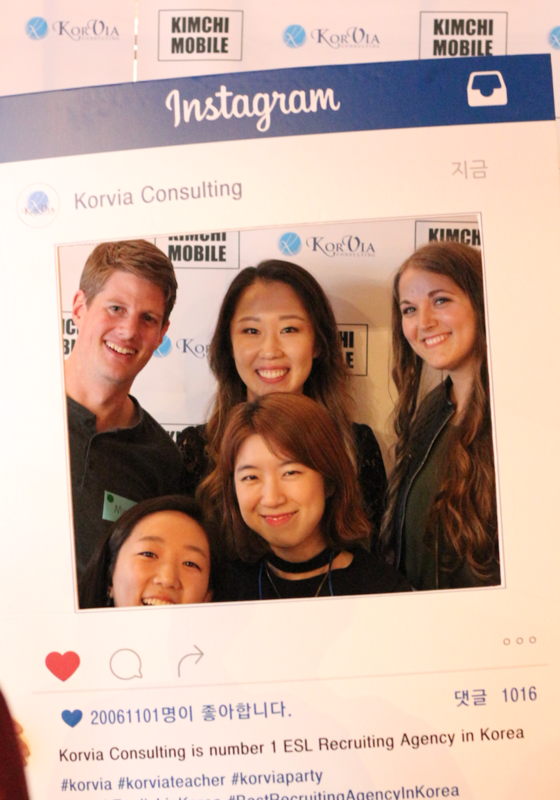 - Korvia is trusted official partners with government-funded teaching programs like EPIK, GEPIK, and GOE. 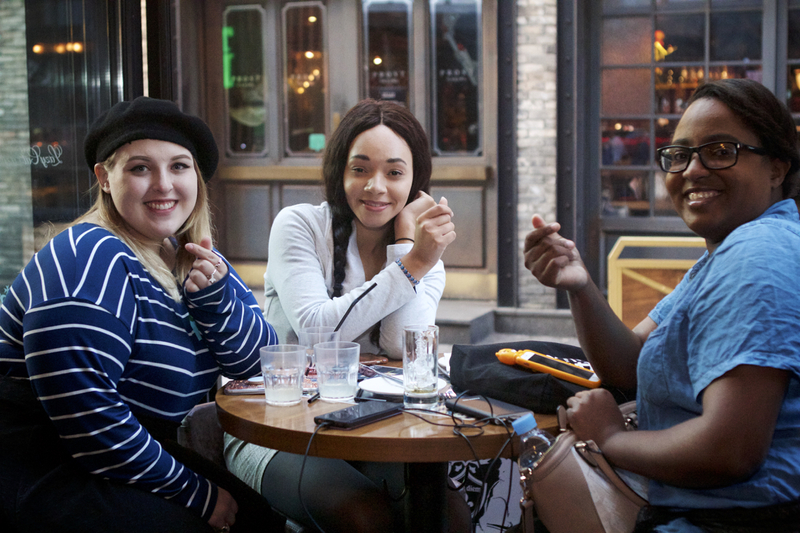 - Korvia places English teachers into both public & commercial schools and institutions. 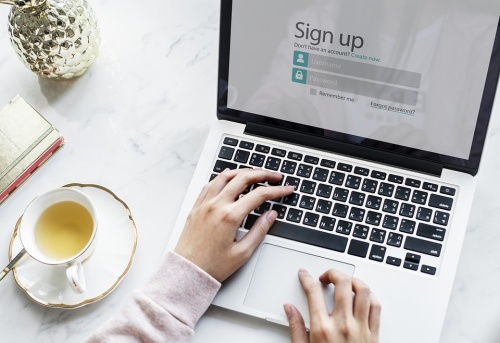 - Benefit from professional advice of Korvia recruiters on every detail of the job search, application process and documents. - Our dedicated recruiters and support team are on stand by to make sure you are informed every step of the way. 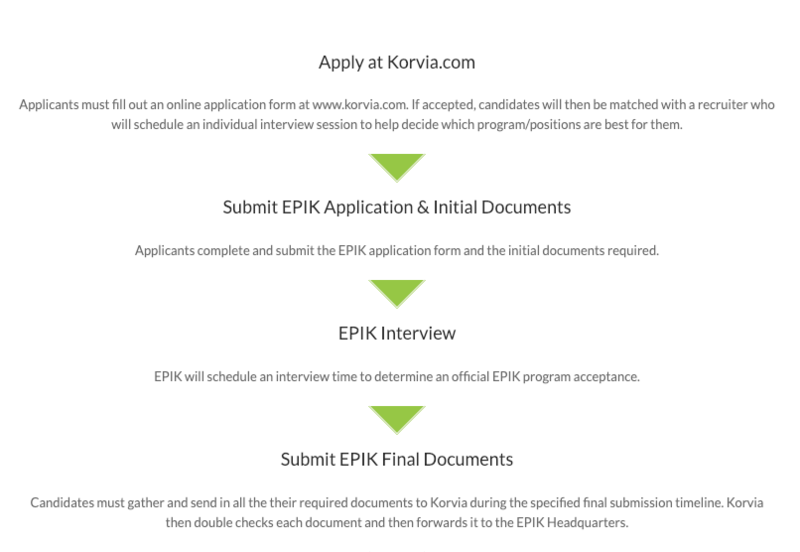 Korvia is an official partner of the EPIK program. you have the strongest chance possible of getting a job the FIRST time you apply. #2 What is EPIK program? 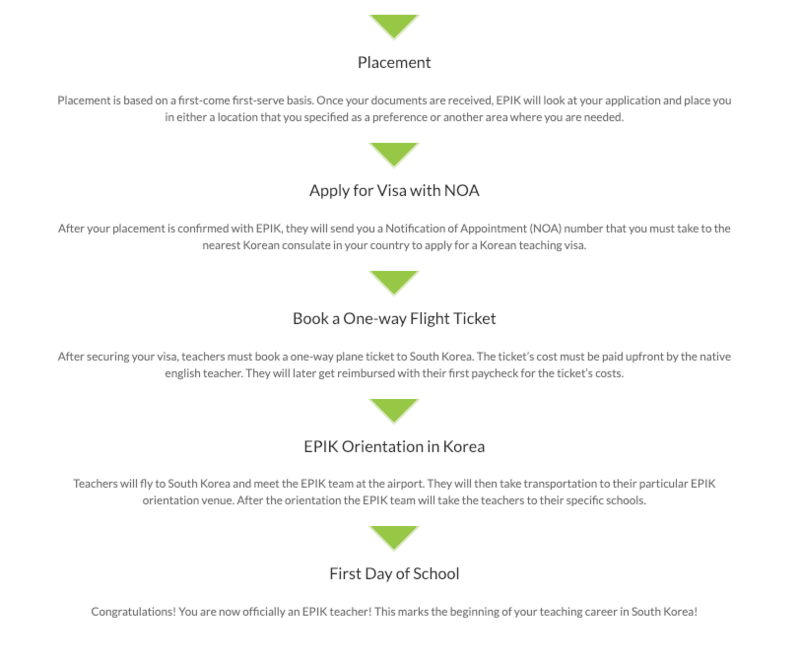 EPIK is a public school English teaching program sponsored by the Korean government that places teachers into various metropolitan cities as well as provinces around South Korea. 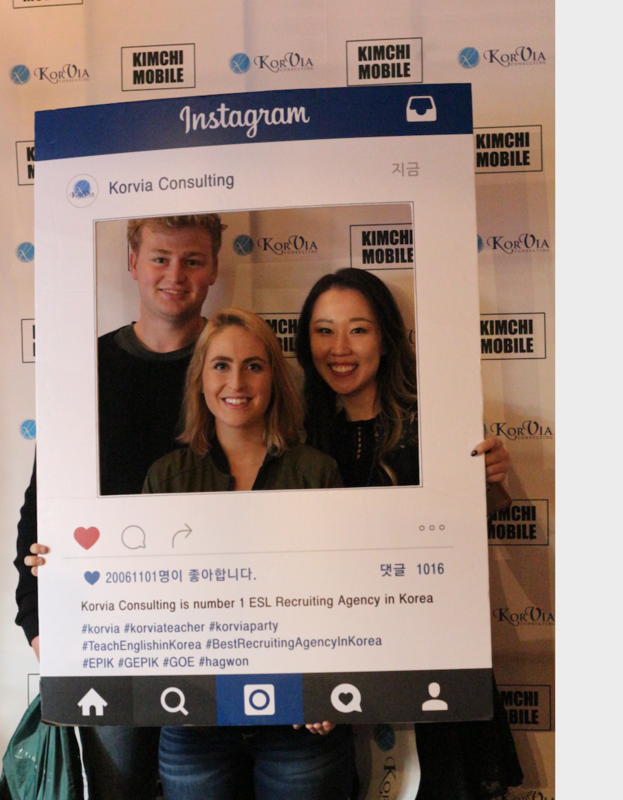 Korvia EPIK is the most inclusive English program in South Korea and has the most location choices out of all the teaching programs in Korea. Applicants have the option of choosing a preference for their location. For more detailed information, Click here! 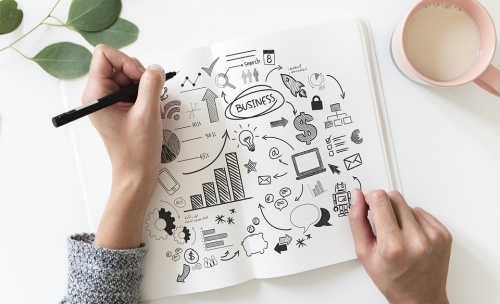 For this long-term process, we are here to remind you all the steps and guarantee you can get a suitable job! For detailed information about the timeline, Click here! #4 Details about EPIK program! then here is the brief summary! Pay attention to this information!  As an ESL agency, we provide professional service for every single one of you! 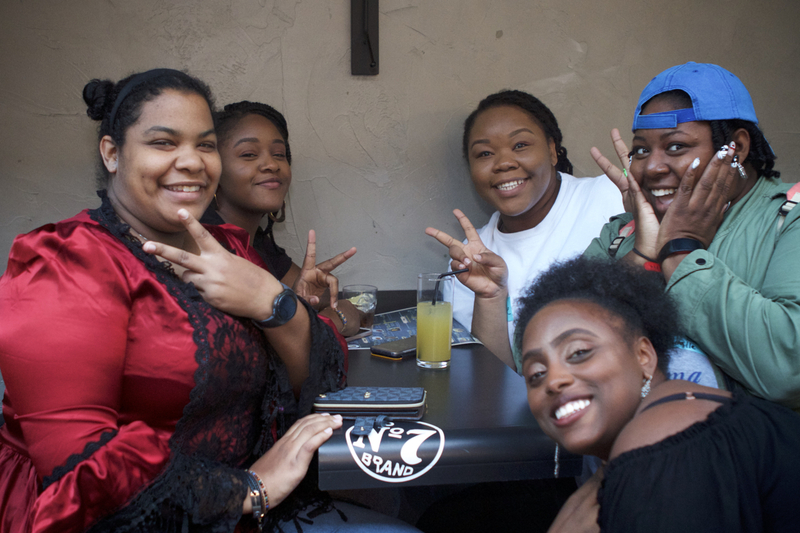 WE LOVE TO HAVE YOU! IT'S YOUR TURN TO APPLY! WITH KORVIA, YOU ARE NOT ALONE!